New for the 2018.19 season, the Epic SchoolKids program provides five days of skiing and riding at Whistler Blackcomb for Canadian and Washington State kindergartners through to grade 5 students. Registration for the Epic SchoolKids program can be completed through an online form via the Whistler Blackcomb website. The free first-time lesson and rental is available for participants who have never been on skis or a snowboard before. Advanced reservations are required and subject to availability. Please call Whistler Blackcomb Reservations at 1.800.766.0449 to schedule your lesson. Can my child use any of the free five days to ski or ride at different Vail Resort owned and operated resorts? No. The Epic SchoolKids Whistler Blackcomb pack provides access to Whistler Blackcomb only. What are the eligibility requirements to particpate in the Epic SchoolKids program at Whistler Blackcomb? A copy of the students report card/transcript/school ID from a Washington State or Canadian school or birth certificate. If your child is home-schooled, please provide verification of enrollment. Is the purchase of an adult pass required? No. 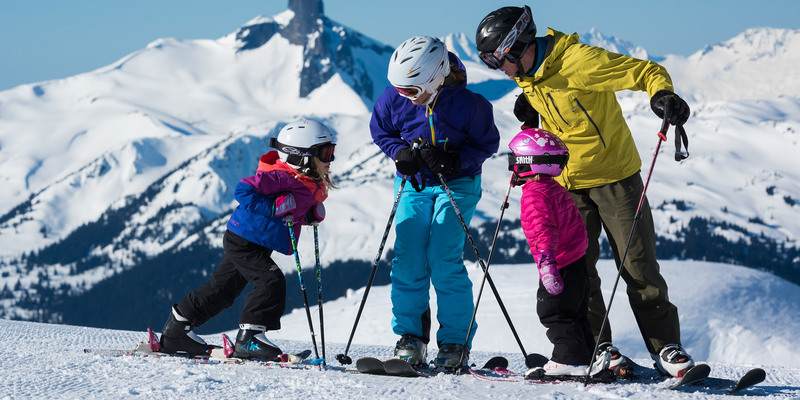 The Epic SchoolKids Whistler Blackcomb Pack is a FREE program for Canadian and Washington State Kindergarteners through Grade 5 students and there is no purchase required. Does my Epic SchoolKids Whistler Blackcomb pack have to be used on consecutive days? Is there a deadline to purchase the Epic SchoolKids Whistler Blackcomb pack? The pack will be available for a limited time only. *The free rental and first-timer lesson must be redeemed as a package and are only valid for a one time use. Snowboard lessons are only available for kids aged 4+. Cancellations: All lessons must be cancelled at least 24 hours in advance of the lesson start time or you will be charged a cancellation fee.